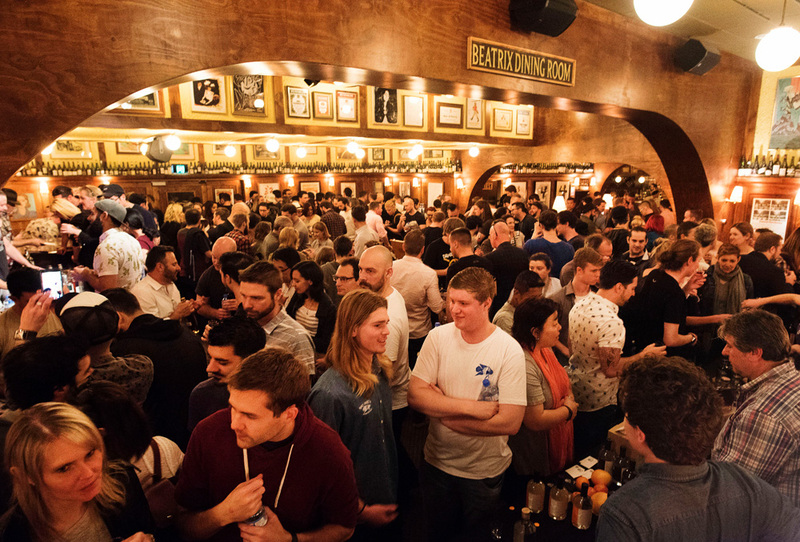 The Indie Spirits Tasting Brisbane is back for its fourth year at Lefty’s Old Time Music Hall on Sunday May 26 from 1pm till 4pm. 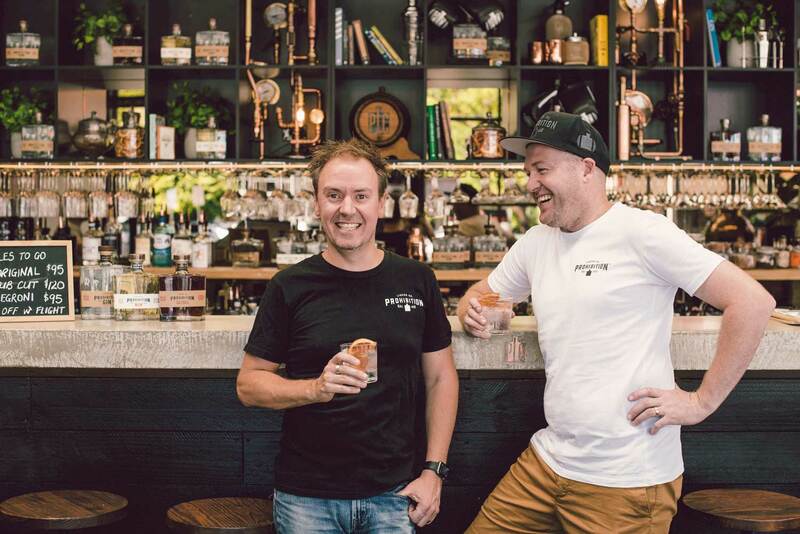 The event is presented by the team here at Australian Bartender, the country’s leading drinks mag for the bar industry, and will give you an inside track on the latest indie spirits to hit the market, with a focus on handcrafted and locally-made hooch. Also staged in Sydney, Perth and Melbourne, Indie Spirits Tasting Brisbane will feature 26+ exhibitors showcasing more than 100 quality craft spirits from grappas to gins, amaros, mezcals and more. There will also be master distillers on hand to chat and free seminars hosted by Australian Bartender going deep into the world of indie spirits. Tickets to the Indie Spirits Tasting are $55, which includes your tasting ticket, eats, and access to one of a kind seminars — but if you book yours now you can lock in the early bird price of just $35 plus booking fee. Click here to get your ticket before the early bird price goes. Tickets: Earlybird rate of $35 — click here to get yours.